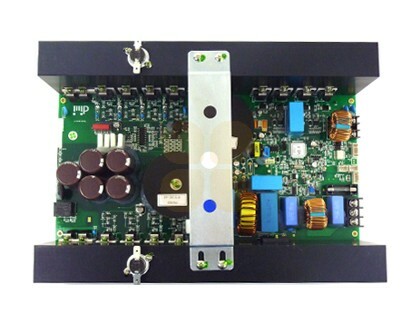 Click the button below to add the Anapurna M2540 FB Inverter PCB (170) - 7500402-0026 to your wish list. This inverter PCB (170) is suitable for Agfa Anapurna M2540 FB printers. This is the original Agfa part (number 7500402-0026).